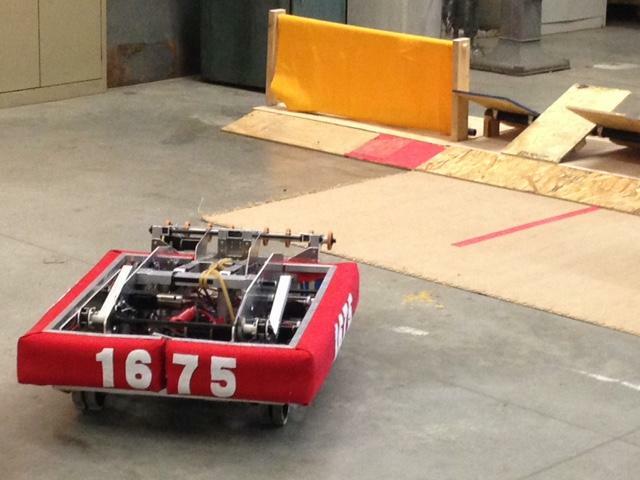 MPS' FIRST Robotics team will compete in a regional competition this spring. Student team members say they like the process of creating their robot from scratch. Nobody knows this better than State Superintendent Tony Evers. It’s his job to help schools produce students who can contribute. "These students are going to be wonderfully prepared, not only because they do a great job in English/language arts and mathematics, but their creativity is just off the charts. And that’s what our businesses are looking for," Evers says. 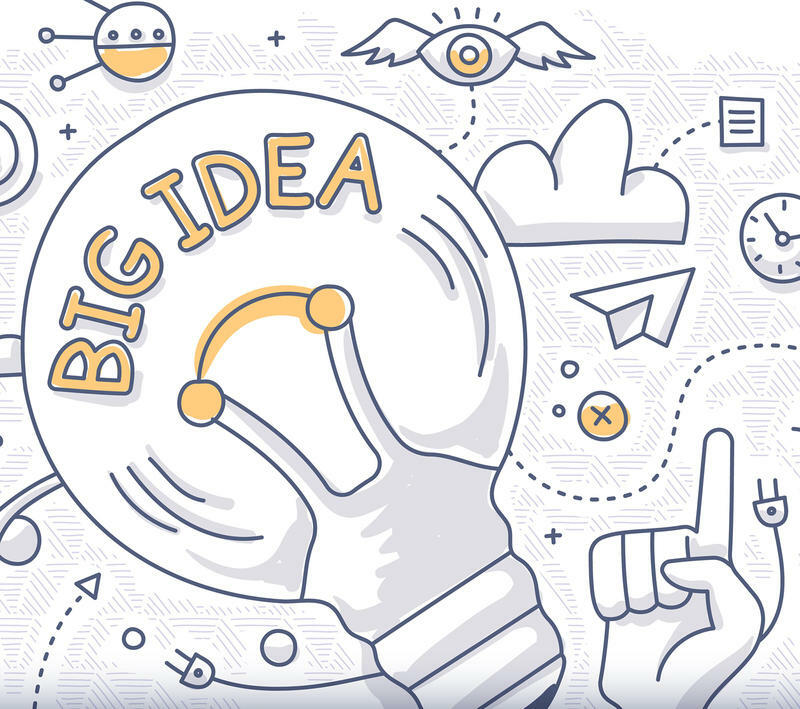 Even though educators understand the value of teaching innovation, they say resources and time can be an issue. Maggie Kuhn Jacobus is executive director and CEO of Creative Alliance Milwaukee, a group working to foster creativity throughout the city – including in schools. "There's a national dialogue about how we are engineering the creativity right out of our students," Kuhn Jacobus explains. "The American education system right now has gone to an extreme of focus on test scores, and grades and standardized testing." "In that process, it doesn't allow for creative expression or demonstration of mastery of the creative skills," she adds. "It has been, in some ways, almost designed out of our curriculum, generally speaking." The Milwaukee Public School system boasts an entire department dedicated to innovation. According to the district's website, the department's staff develops and implements programs to accelerate student achievement. But MPS is a struggling system. Performance in basic skills such as reading and math fall below the state average, so the district directs a lot of resources toward lifting up low-performing schools. For many then, the drive to foster creative thinking falls on the periphery of the school day - afterschool activities, clubs and teams where students aren’t getting a grade, or passing or failing a test. For instance, on a recent weekend at Bradley Tech High School, the thumbs of Rufus King High School junior Julia Lopez move furiously around a video game controller. She's directing a small robot on wheels through a maze. 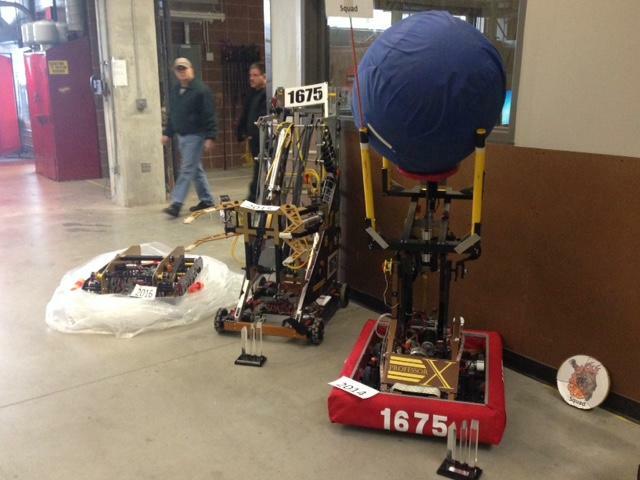 MPS teams' inventions from past FIRST Robotics competitions. Lopez and her teammates built the robot for a local competition, called FIRST Robotics. It gives students six weeks to invent a contraption that can perform certain tasks. Lopez's team is comprised of students from several MPS high schools. Program mentor Kyle Kolodziej says activities like robotics give kids an outlet for creativity, as well as a chance to apply what they learned in school. "A lot of what’s done in the classroom is theory-based. This is very hands-on," Kolodziej describes. "The kids get that feeling, what they’re going to see in real life. When they get a job, they’re going to see the same problems, where they have to work collaboratively and come together to solve that problem." And students are finding success here. The MPS FIRST Robotics team advanced to a national competition last year. Similar programs exist across the city, to give kids opportunities to create. Activities like Lego League and Future City – where they design a model city of the future. Rufus King junior Nicholas Christensen says it’s all substance he doesn’t get out of a normal school day. "You can really expand what you know, and in that you can find new innovative and creative ways to complete things," Christensen says. "That mindset kind of transfers over into your real life, and you are just a more creative person." Another time students get to think outside the textbook is on field trips. Engineers at Rockwell Automation frequently host classes. Employee Chris Genthe says it’s important for businesses to partner with schools in creating innovators. After all, these kids could be future employees. "There’s a lot of industry here," Genthe explains. "If I can spark a little interest here and there, then I’m not so worried about it. And that’s part of my goal in doing all of this." Bottom line: kids need direction. Maggie Kuhn Jacobus of Creative Alliance Milwaukee says students need programs to get their creative juices flowing. "Often creativity is thought to be some sort of magic potion that some people have and some don’t, some kind of fairy dust or something. But in fact, creativity is a skill set, which means it can be taught, it can be learned, it can be enhanced, it can be applied," Kuhn Jacobus says. Just like in music and art, becoming innovative in any field takes time, energy and practice.